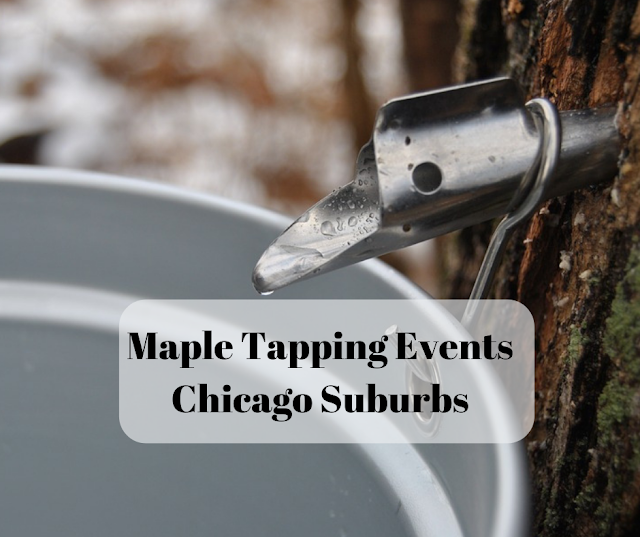 Maple Syrup Magic March 2, Plum Creek Nature Center, Beecher, 1PM-3PM, learn how maple syrup is made, learn how to identify sugar maples and taste maple syrup, must register call 708.946.2216 by February 28. Celebrate maple syrup at local events! 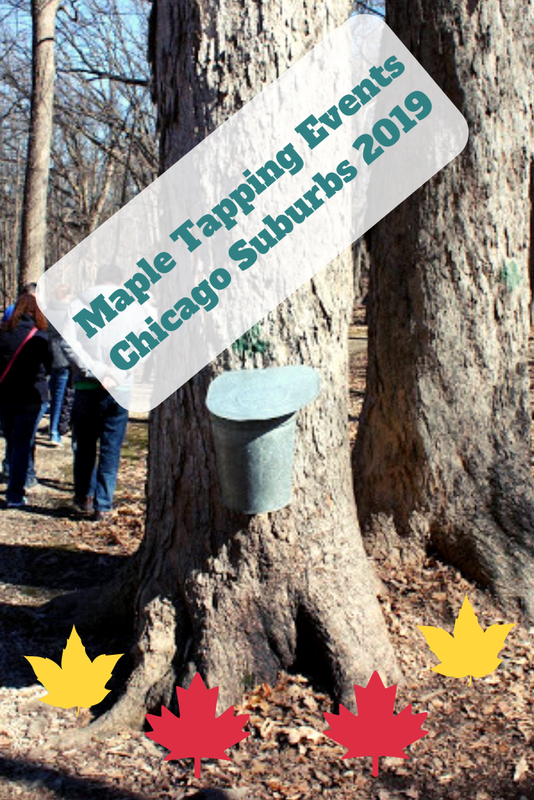 Simply Sweet Family Hike: March 16 or 17, Morton Arboretum, Lisle, select times between 1PM and 3:30PM, on a family stroll learn about how maple syrup is made, make a maple inspired snow globe, taste maply treats, make maple ice cream, enjoy a toasty fire, $19 pp ($16 member), must register.